GREAT BUSINESS LOCATION! BUSY DOWNTOWN HUDSON! Zoned HWY BUSINESS. 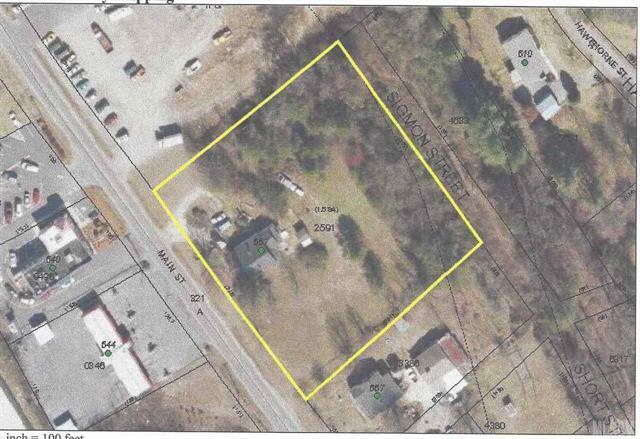 2 additional lots on short street to convey with property. Home on property could be renovated for new business venture. 278' Road Frontage!! !